Lately, I’ve been playing nothing but Banda El Recodo, it could be that their songs reflect what my muscle of blood (aka my heart) is going through. Thankfully, the guys of El Recodo are currently on a very extensive tour called Haciendo Historia (Making History), and they will play a show here in the Bay. The venue of choice, San Jose’s Convention Center, this Saturday April 19th. I highly suggest that if you want to see them live this time around, get your tickets now! The show is a guaranteed SELL-OUT. With a name like Banda El Recodo, and with their record of over 76 years in the music business, the guys aren’t safe from controversy. Just a few weeks ago, Jorge Medina from La Arrolladora Banda El Limon gave an interview in which he said that those who have been lead singers of El Recodo, end up not doing anything with their music careers once they leave the band. He even dared to say that it was a “curse” to be part of El Recodo. He later apologized for what he had said, but the damage was done, the guys of El Recodo did not take Medina’s interview lightly. And, let’s face it, if there is a band/group that has withstood the test of time, the changes in the music industry, changes within the organization, and more – well, Banda El Recodo, they are the ones who have. Let the haters hate, ultimately, it is the fan base who decides who is boss in the music world. 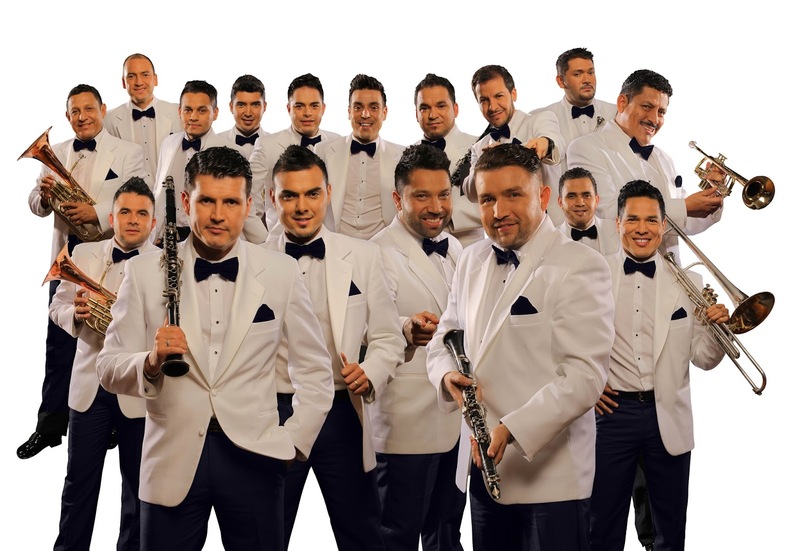 Recodo’s last two videos combine over 40 million youtube visits, the band is as popular as ever. And, I don’t foresee them going anywhere but the top - they are Mexico & Sinaloa’s music royalty.